Bulldogs Chairman Ceri Jones, has penned an open letter to the community the provides an update on the work the Club has been doing with Supporters Direct to ensure that football in Ton Pentre continues to grow from strength to strength. As we enter the 120th year of Ton Pentre AFC, is it not a salient time to reflect on the remarkable achievement of this Football Club to survive the trials and tribulations of 12 decades? I do wonder how many times in these dozen decades the Bulldogs have faced the thin edge of the wedge and confronted an uncertain future? I suspect it has been many. But great football clubs like great institutions sustain and prevail. So Ton Pentre AFC, despite teetering on the brink in 2015 with fate seemingly seeking to nudge it towards to its inevitable demise, is looking to prevail once again. Despite playing at Ynys Park for over 100 years, the Club finds itself in a position of having few fixed assets and, whilst pressures have been brought to bear on our ability to grow and prosper within our existing footprint, we know there is a bright future ahead. On 30 November 2015, the supporters (THE greatest asset of any club) of Ton Pentre AFC and other members of the community voted unanimously to convert our historic Football Club in to a Community Benefit Society (CBS). Well, it means that the Club will be owned by the supporters and the community – no single benefactor, no large personality residing over the Club. A truly democratic constitution, with one member, one vote. Transparency and equality of opportunity is the key to this model. 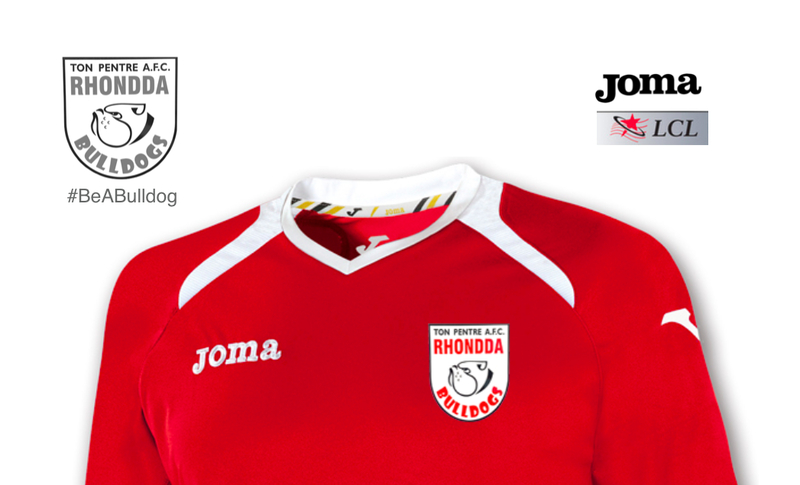 Crucially the CBS will allow the club to build assets on behalf of the community – to build a football club the Rhondda can be proud to support and own. The community will own these assets and influence how they are managed on its behalf; a very powerful and empowering ownership model. The timeline for conversion has now been established: our proposal to convert to a CBS will be presented to the FAW National Game Board on 4 March 2016, and should this hurdle be navigated our CBS proposal will be subsequently ratified by the FAW Council in April 2016. The future challenges for our great Football Club remain significant and varied, but we must act now if the Bulldogs is to prevail and sustain. Our immediate challenge has been to stabilise the club in the short term, but with one eye also on the next two dozen decades and beyond to build a fit for purpose football club that will add significantly to the sporting and community life of the Rhondda. And the really great news is that you can own, play for and support this truly great Football Club. You can also become its Chairman etc. through a democratic vote! Please look out for further news on the CBS conversion and don’t miss the opportunity to acquire a share in this footballing institution of ours.